The cost of wedding photography and other wedding-related services when added together can require a re-evaluation of your budget and priorities. Can the cost be justified and is it marked up artificially? Despite many years of wedding photography experience, I’m 90% of the time a commercial photographer shooting for publications and companies. I charge for time and have always done the same with non-commercial work such as wedding photography. BBC journalist Chloe Hayward writing on the bbc website cites an example of a photographers charging just under half the price of a wedding for an anniversary party based on the same amount of time (nine hours). How could this be? 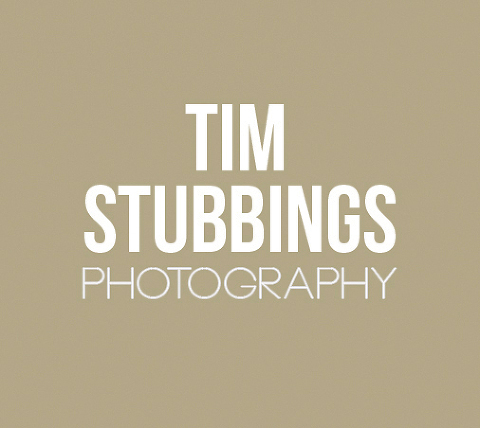 My pricing allows for three main things – pre-wedding, wedding day and post–wedding. Pre-wedding time would include such things as venue visits, meeting you, pre-wedding shoots etc. The wedding day itself will involve more photographs being taken than other types of social event, which leads nicely into post-wedding time. The more pictures you take, the longer the time spent on post production after the wedding. Meeting you afterwards and working out how you would like the pictures presented (an album perhaps) also involves some additional time. So that’s where some of the time can go when it comes to wedding photography vs other types of photography. 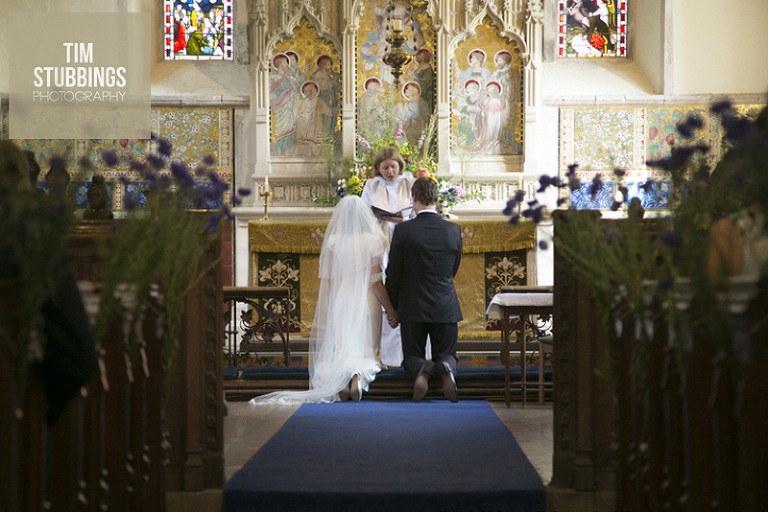 If you would like to get in touch about your own wedding it would be lovely to hear from you!